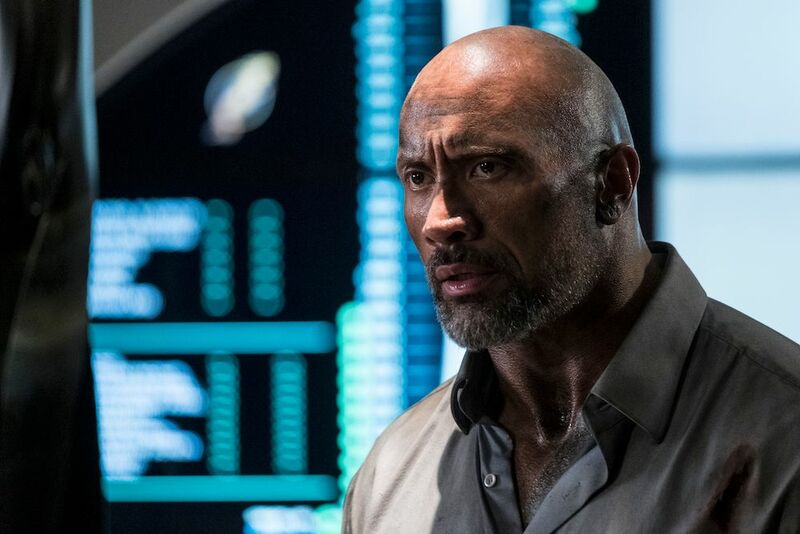 When it was first announced back in 2015 that Dwayne Johnson was coming on to produce and star in a remake of Big Trouble in Little China, fans were understandably a bit nervous. 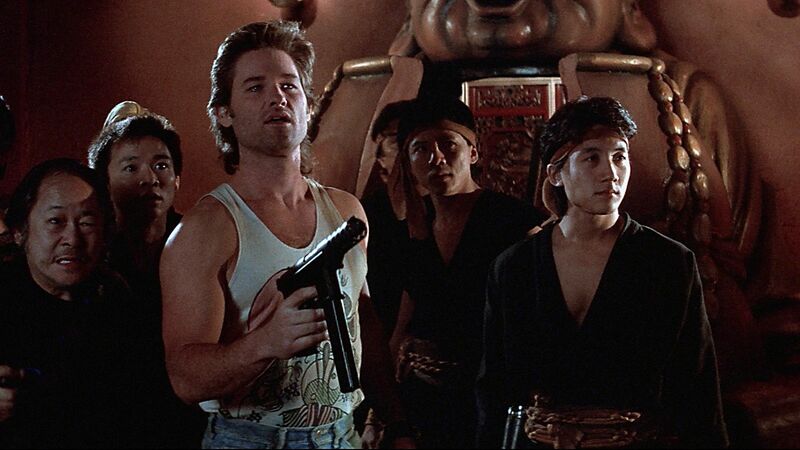 Director John Carpenter’s 1986 original is iconic, and Kurt Russell is pretty much the one and only Jack Burton. Carpenter’s film is a tonal tight-rope walk, introducing Jack as the hero in a story filled with action and mysticsm, but really allowing Russell and the character to fumble about as the story gets weirder and weirder. Jack can handle himself, but he always seems to be one or two steps behind—which makes the story all the more entertaining to watch. It’s been a spell since we’ve heard anything about the Big Trouble in Little China remake, which is understandable when you’re dealing with someone as busy as Dwayne Johnson. So when I recently spoke with Hiram Garcia, president of production at Seven Bucks Productions (which was founded by co-CEOs Johnson and Dany Garcia) and one of the producers on Big Trouble in Little China, I was curious to know the status of the project and how this remake would differ from Carpenter’s original. This is a fascinating development, and probably a smart move—as Garcia says, there’s no replacing Kurt Russell’s Jack Burton. The question then becomes how closely connected will this new film be to the original, and would Kurt Russell then potentially be open to reprising his role as Jack Burton? And who would Johnson be playing, if not Jack? There are a lot of questions and obviously this film is still in development so plenty could change, but this is an encouraging update on an intriguing project. If Big Trouble happens, it’ll have to get in line on Dwayne Johnson’s dance card. 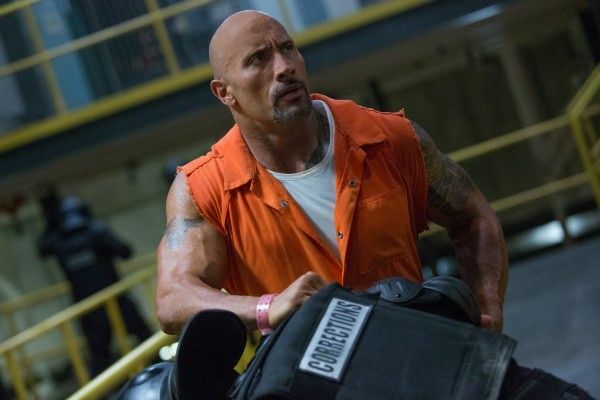 He’s currently shooting Disney’s Jungle Cruise and will then move directly into the Fast & Furious spinoff Hobbs and Shaw, then next year he’s due to shoot the highly anticipated Jumanji sequel and the original thriller Red Notice with Gal Gadot and Skyscraper director Rawson Marshall Thurber. Look for much, much more from my extended interview with Garcia on Collider soon.